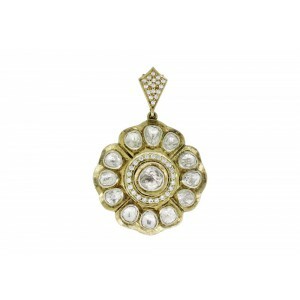 Explore Wide Range Of Precious Handcrafted Gold Plated Silver Pendant From India. 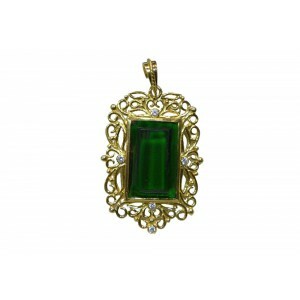 Pendants have always been in fashion over the years. 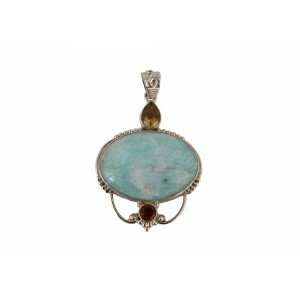 From Victorian era to Heritage jewellery, pendants have been a trademark of all cultures and centuries. 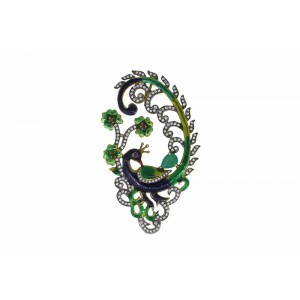 While the traditional bold designs are still in line, there have been enhancements in terms of materials used to prepare these elements. 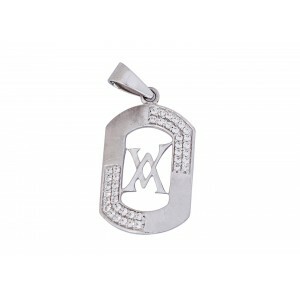 Presently, branded silver jewellery in India is a massive hit and large numbers of people are increasingly inclining towards this segment. 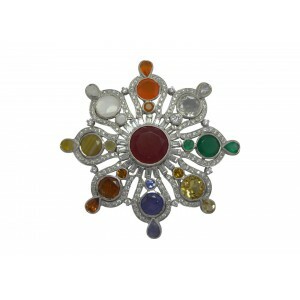 Besides gold and platinum, silver is one such metal that is extensively used for preparing varying types of jewels. 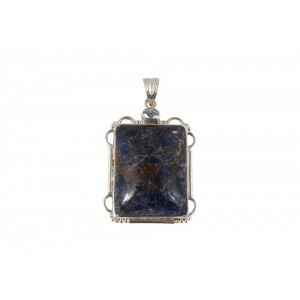 From bracelets to necklaces, earrings, rings to silver pendants online, you can shop for all your favourite items from VirginJewel. 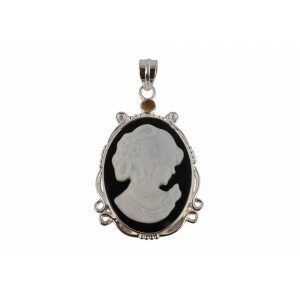 There is a rare possibility you may find any woman without silver Jewelry in her wardrobe. 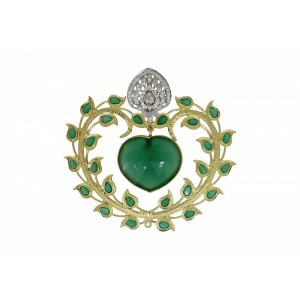 If you one of those lovers or you still lack a purchase, buying an item from the latest collection could be your best purchase of the year. 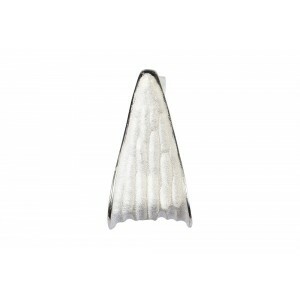 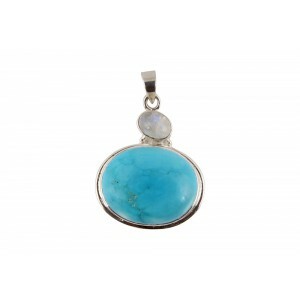 To begin with a smart and useful purchase, you can shop for silver pendant jewelry or ring, as such items are wearable on every festivity and occasion. 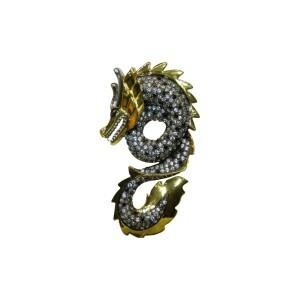 If you select an elegant design, then you may wear it every day while going to work or while relaxing at your home. 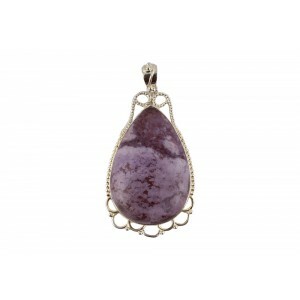 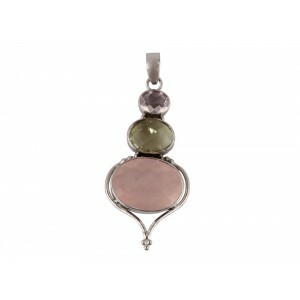 You can always opt for silver pendants online as there is no requirement of a special reason to shop for such jewels. 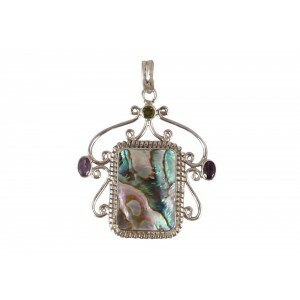 Silver items are quite cheaper as compared to ornaments crafted with expensive metals like platinum and gold. 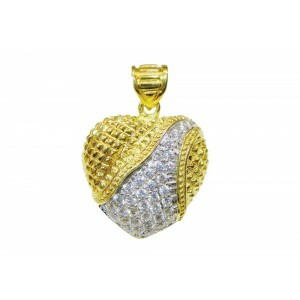 Also, silver increases in value and hence it is a great investment to be made for those who do not want to invest money in gold items. 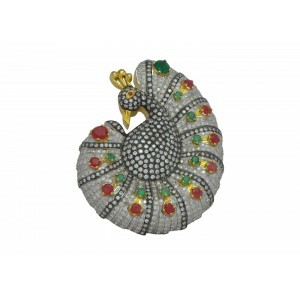 From small, big, classy, trendy, royal to elegant and bold patterns, there are a myriad of options available from which you can make an appropriate selection.The only thing you need to remember while purchasing silver jewels is that you have to take a proper care of such items to ensure that they are always glittering and shining. 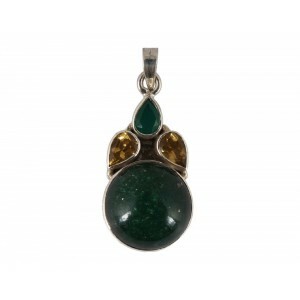 VirgingJewel offers you the ease to buy pure silver items as well as gold plated silver jewellery, which is equally attractive like a pure gold jewel but is comparatively friendly to the pocket. 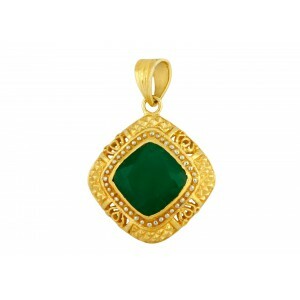 There are gold plated silver pendants available in various shapes like, heart, star, round, square, leaf and more. 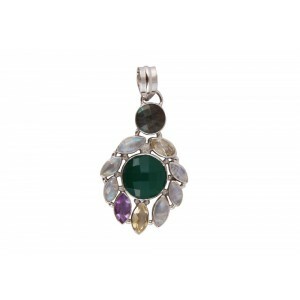 These pendants can be purchased with matching chain and earrings to make a perfect jewel set that can be adorned during special celebrations. 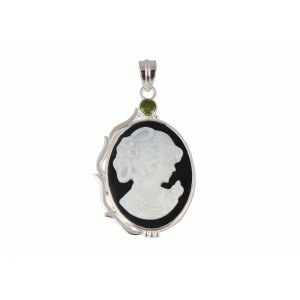 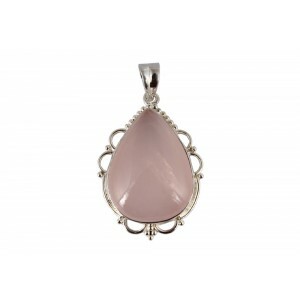 Fashion silver pendant is another great choice for young pretty girls who want to accentuate their personalities with something elegant and graceful. 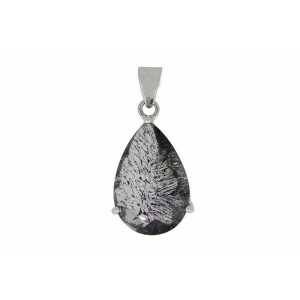 Silver pendant necklace is a great idea to look beautiful every day. 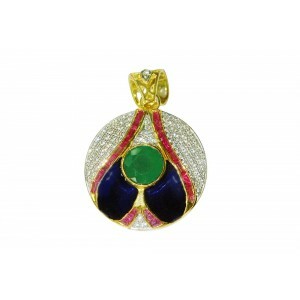 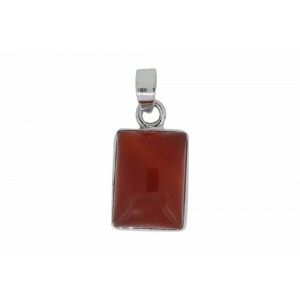 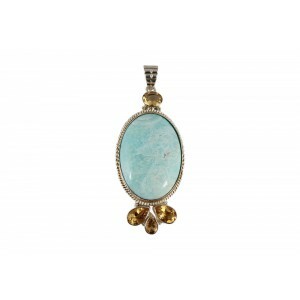 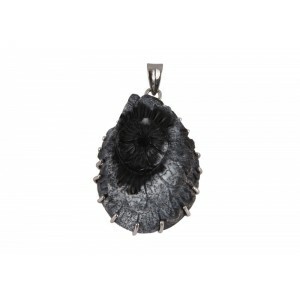 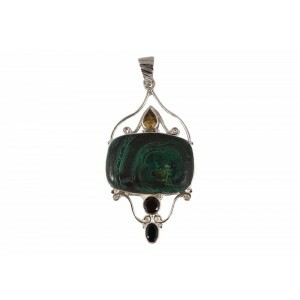 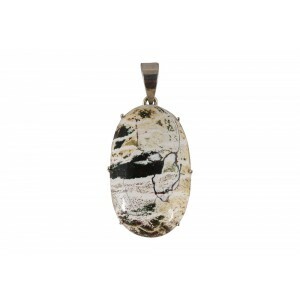 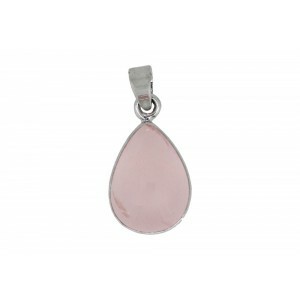 It is because these pendants are high on durability and luster and looks splendid with all kinds of attire. There are enamel pendants, gemstone pendants, bold pendants, gold and silver mix pendants and other varieties available at VirginJewel. 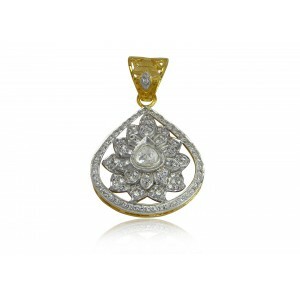 So if you are planning to buy silver pendant online India then VirginJewel is the best platform available at your service. 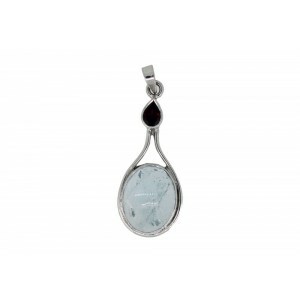 So, shop for a silver pendant and style up your every day with unmatched glamour and appeal.